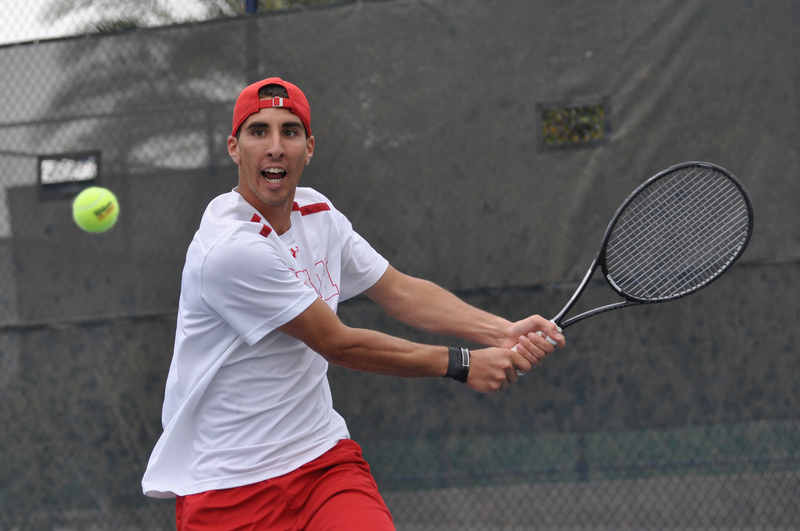 On the third day of competition at the Tunisia ITF Futures in Sousse, Tunisia, Utah rising senior Slim Hamza advanced to the semifinal round of the main draw by beating Theo Fourniere (France) and David Couronne (France), 6-2, 6-0 in quarterfinal action. In the semifinals Hamza and doubles partner Moez Echargui will face Nils Brinkman (Germany) and Joe Cooper (Great Britain), who dispatched the fourth seeded doubles team to advance. In the 2nd round of the main draw singles event, Hamza was less fortunate, losing in straight sets to second seeded Sam Barry (Ireland), 6-3, 6-1. This entry was posted in Schedule/Results and tagged Futures, ITF, Moez Echargui, Sam Barry, Slim Hamza, Tunisia. Bookmark the permalink.